If you want to sell your home quickly, it’s worth considering a company that specializes in speedy house sales. Quick Move Now promises to sell your house in seven days and provides a free estimating service. There are lots of reasons why you might wish to make a speedy sale, including divorce, repossession or having inherited the property. Whatever your circumstances however, there are tricks and tips for attracting the right buyer to your home. The outside of your property is at least as important as the inside, particularly as it is the first thing a prospective buyer will see. A dingy front garden that hasn’t been cared for can put off a buyer before he or she has even walked through the front door. Get busy with the lawnmower and make sure the grass is neat and the bushes are trimmed. Having flowers in plant pots evokes a homely feeling and it’s also important to make sure that your house number is clearly visible. If the trim on your windows is faded, touch them up. This also goes for the front door. Consider renting a storage unit as almost every home shows better with fewer pieces of furniture inside, making it appear larger. It’s probably a good idea to pack away your photographs, funny little knick-knacks and family heirlooms before you start conducting viewings. You don’t want to distract buyers with personal effects because it can prevent them from seeing themselves living in your property, something that is essential to making a sale. Cut down on clutter by packing up all the books from your bookshelves and clearing counters. Moving house can provide the perfect opportunity to cut down on the amount of junk you’ve acquired over the years. If you don’t use it, a charity shop is always a willing recipient. For favorite items and furnishings, remove them before you open the house for viewings. This means that buyers won’t get disappointed when they move in and realize that the gorgeous curtains or light fittings are no longer there. Remember to spend some time looking at your house from the outside and from the doorway of each room. Imagine you are a potential buyer and notice your own reactions. For homeowners who have to work to a deadline, selling your house for cash can provide the reliability and certainty that you require which in turn minimizes the stress and worry usually involved with the selling process. 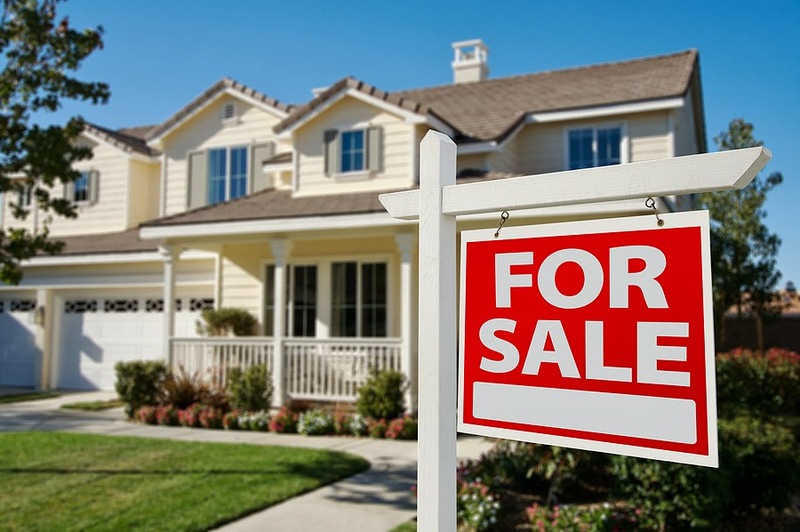 If you are looking for a way to sell your house or property fast you are at right place, companies such as Cash 4 Phoenix Homes buy houses & property fast in Arizona. 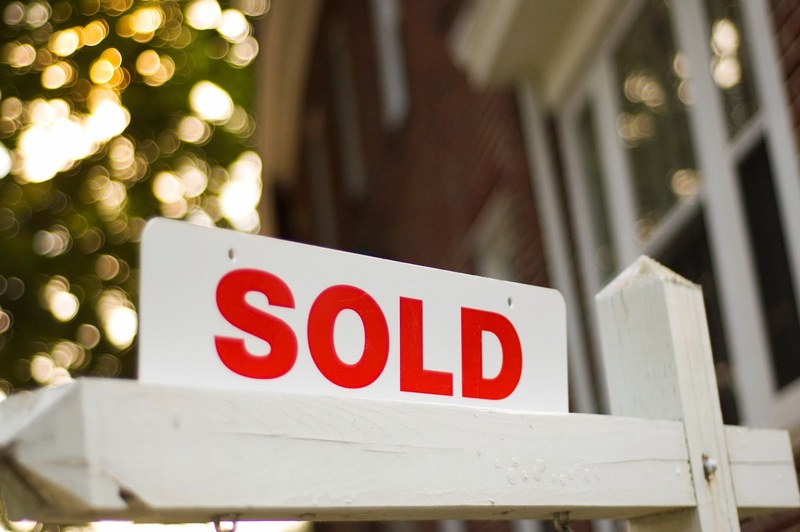 Get Expert help for buying or selling houses in any condition quickly in Phoenix & Arizona.